With a diverse range of contemporary and classical designs to choose from, we have all you need to transform your existing doors or complement a renovation project. 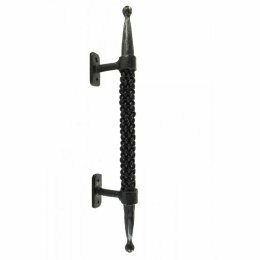 Our collection of pull handles is home to a delightful range of styles, created to ensure your new door furniture is the perfect complement to any room. 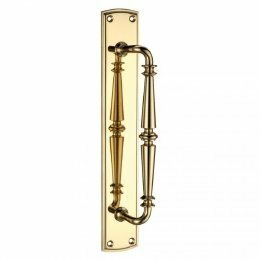 We also offer a variety of finishes including, polished brass, bright chrome, blacksmith finished iron and stainless steel. 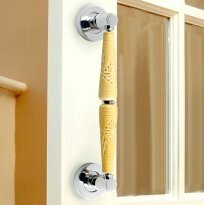 "Merlino" Gothic Pull Handle 8"